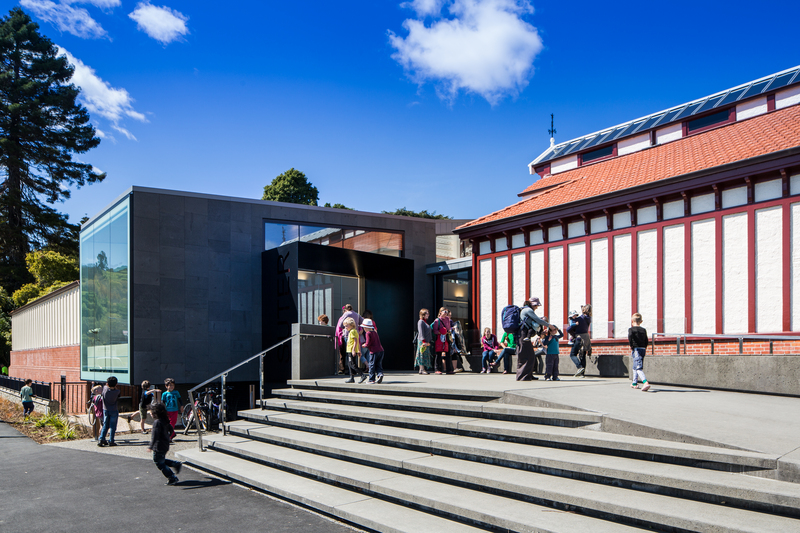 We’re delighted to confirm that the 2019 Costume and Textile Association of New Zealand will return to Nelson this year, Friday 27-Sunday 29 September, hosted by the beautiful and historic Suter Gallery. Te Tau Ihu (the top of the South Island) has a long and rich history of Māori and European occupation. Māori have been here since the 1300s, with the first recorded contact between Māori and Pākehā in 1642 when Dutch explorer Abel Tasman’s two ships sailed into Golden Bay. Nelson, The New Zealand Company’s second settlement, was established in 1841. The Nelson region was home to some of the earliest textile manufacturing industries in New Zealand. From 1844 Thomas Blick was weaving woollen fabric and tanning leather in Brook Valley, not far from The Suter Gallery; around 1845 Mr Natrass and Mr Edwards established flax mills in Nelson, with more being set up throughout the region; in 1846 hosiery was being manufactured; and an experimental silk industry was established by Thomas Batchelor between 1860 and 1870. In the 20th century a cotton mill was to be built in Nelson; construction stopped when the deal collapsed, the half-completed mill became an automotive assembly plant in the mid-60s, and is now where you will find the National WOW Museum & Nelson Classic Car Collection. The Costume and Textile Association of New Zealand (CTANZ) welcomes you to Nelson, to the 2019 Symposium, A COMMON THREAD, being held 27 – 29 September, at The Suter Art Gallery Te Aratoi o Whakatū. common adjective usual; ordinary; widespread; familiar; frequent; easily obtained, not rare; shared by, coming from, or done by two or more people, groups, or things; of the most familiar type; belonging to or involving the whole of a community or the public at large. The theme provides scope for diversity of interpretation, allowing you to explore what is common to us all, and for us to present stimulating talks and related exhibitions united by our passion for all things fabric and fibre. We invite papers that explore a range of perspectives in relation to historical, vintage and contemporary costume, fashion and textiles. Presentations are to be 20 minutes in length, followed by Q&A. Please submit your abstract (up to 300 words) together with a short biography (up to 100 words) as a Word document, saved as “surname_firstname.docx” by 30th April 2019 to Paula@thesuter.org.nz. On the first page please include your full name, paper title, and contact email address. Successful applicants will be notified by 30th May 2019. Applicants are not required to be members of the Costume and Textile Association of New Zealand (CTANZ). Final papers will be eligible for inclusion in Context, a peer reviewed CTANZ bi-annual publication.